South Korea’s LG subsidiary LG CNS, announced on May 13, that it is launching an in-house blockchain platform known as Monachain. The enterprise blockchain platform will have logistical applications in a variety of industries from manufacturing, finance, the public sector, and communications. According to Yonhap News, Monachain’s core digital services include a digital currency, a digital supply chain management tool and a digital certification system. The certification system verifies the user’s identity via biometric information like an identification number from a personal portable device like a smartphone or fingerprint. LG CNS sees distributed ledger and blockchain technology as a great tool that can be used to link to many different systems seamlessly. With an international standard distributed identification device (DID), users can identify themselves, make payments or transfer money using biometric information. As mentioned in The Korea Times, the term Monachain is derived from the two words “Mona Lisa,” a painting from renowned Italian painter Leonardo da Vinci and “chain” from blockchain. Since the word Mona is Greek for queen, the term Monachain was derived from the idea of being the queen of existing blockchains. Through the Monachain platform, users can also undergo financial operations and open a digital wallet. LG CNS is currently in conversations with South Korean commercial banks to expand their digital currency to a larger audience. As for the Digital Supply Chain management tool, it can quickly communicate product information throughout the supply chain to every key stakeholder. The tool, therefore, shortens production time, ensures proper maintenance of inventory and also minimizes any transportation errors. 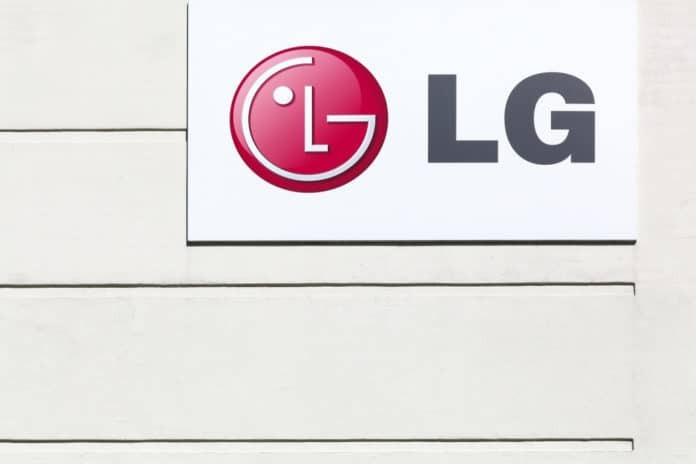 South Korea’s LG has been quite bullish on the blockchain since 2017. Last year, in May 2017, LG CNS partnered with R3, a blockchain consortium for the finance sector. LG CNS also recently created a dedicated blockchain team with 50 members. They also plan to increase the number of dedicated blockchain staff members to more than twice its current size. Furthermore, LG is also a member of the Open Blockchain Industry Association (OBCIA). They recently joined in April 2018, and will also participate in the Linux Foundation’s open-source project hub called Hyperledger. “I suppose you could buy Monachain if you wanted a straight up inferior coin that doesn’t communicate with any other chains and is overseen by the government,” said Fakesteez.